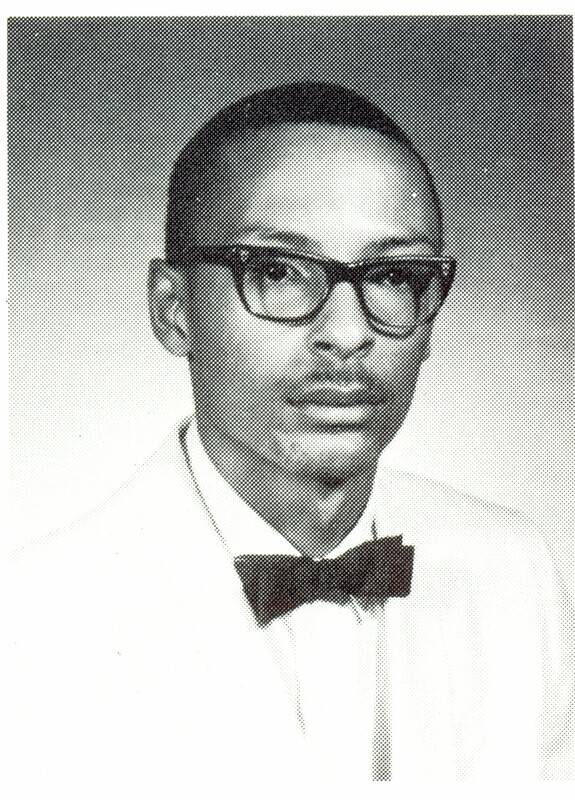 Thurman Horney, Edgecombe Technical Institute’s first president, served from March 1,1968, until September 1970. 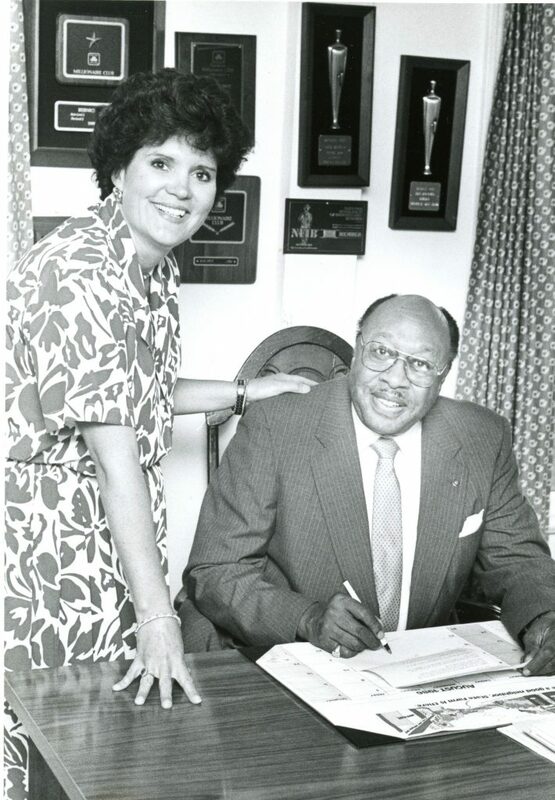 Dr. Moses Ray, trustee of Edgecombe Technical Institute from 1968 until 1977, with Bernice Pitt, local business woman. Pitt was a member of the Edgecombe Community College Board of Trustees for 20 years and serves as vice president of the Edgecombe Community College Foundation Board. Charlie Harrell, who recently retired as vice president of administrative services, was a college employee for 45 years. He was the first instructor hired in 1968. Hired to teach business courses, on his first day at work, Harrell found himself helping to tear down the guard towers around the newly renovated prison building. He served as the college’s chief financial officer from 1973 to 2017. Edgecombe Technical Institute’s first African American instructor was Rudolph Knight. 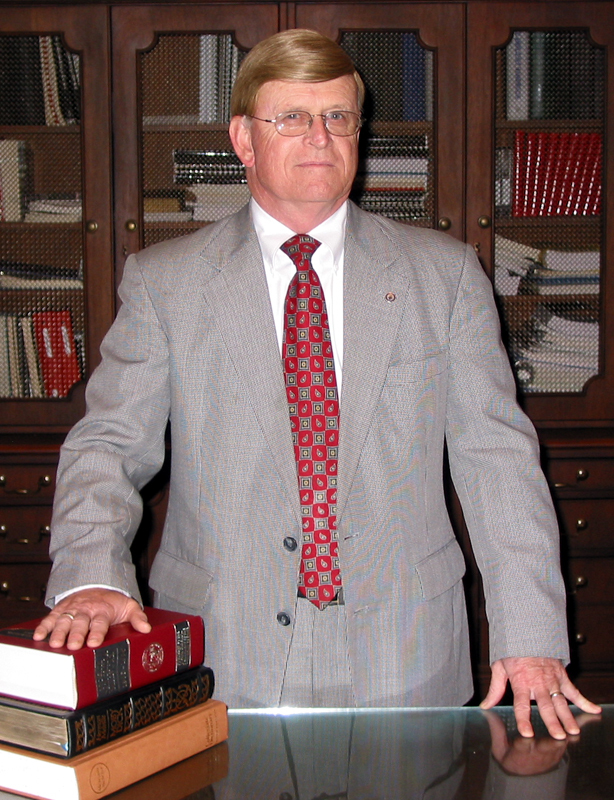 Hired in 1969 to teach business education, Knight retired in 1997, having been director of special programs for most of his 28 years at the college. 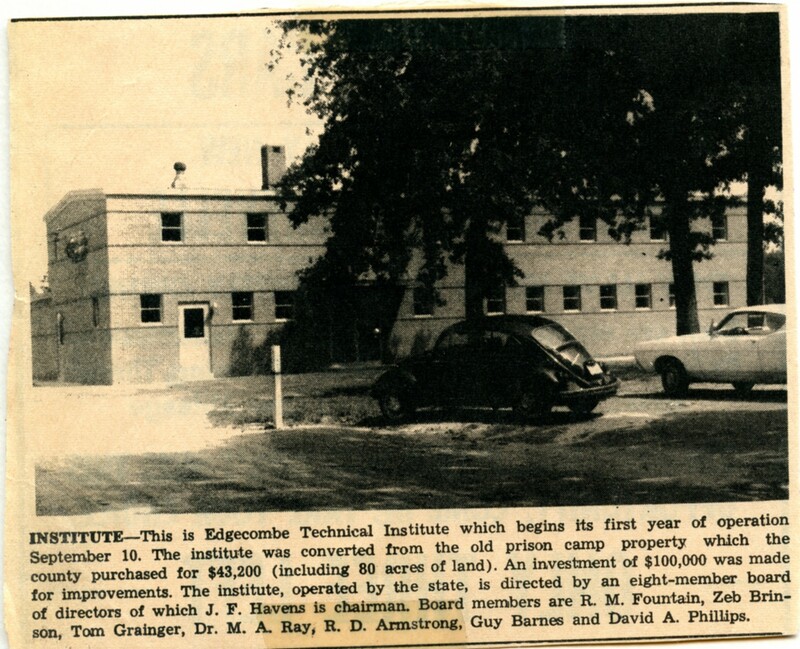 The first task the founders of Edgecombe Technical Institute faced was converting the old prison cell block from “a place of protection of society to an aid to society.” After an extensive renovation was completed in August 1968, the building served as the Tarboro campus’ sole facility until the construction of the J.F. Havens Building in 1970. 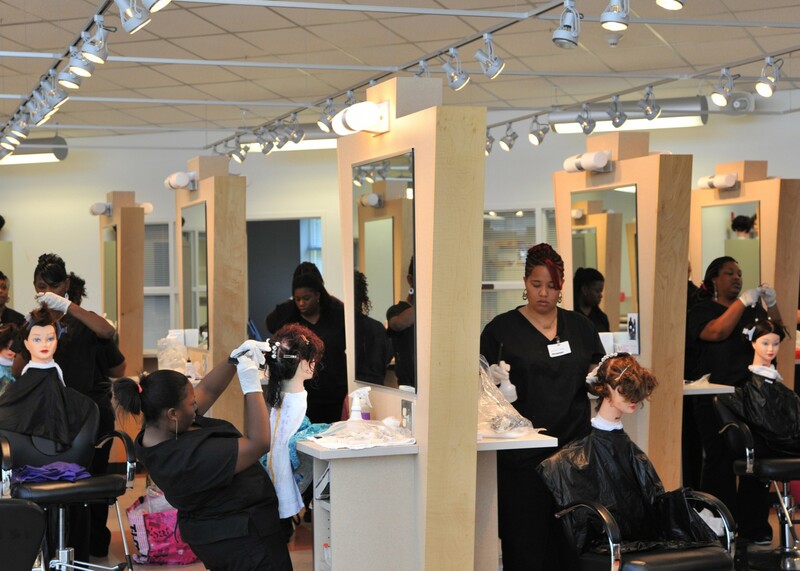 Cosmetology was among the first courses offered at Edgecombe Technical Institute. 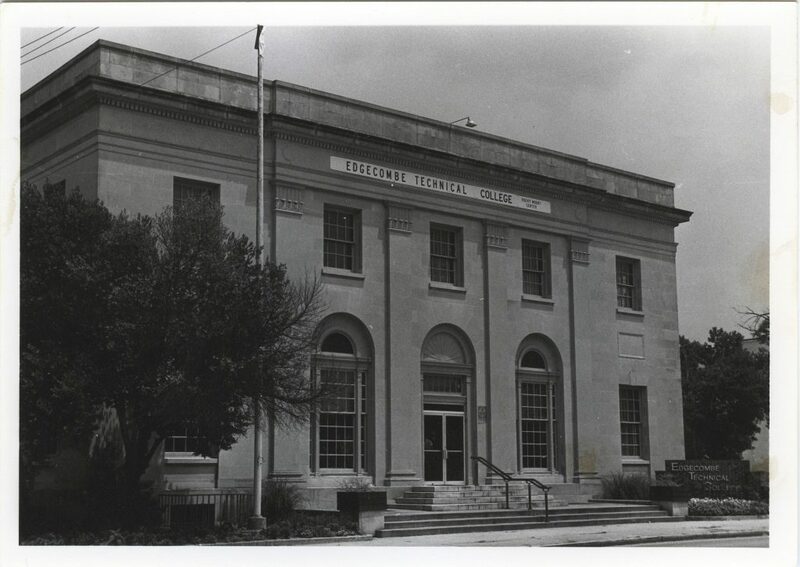 Early classes were held in the 1920s-era post office building until 1987 when the old Production Credit Building was renovated and the cosmetology department relocated to the new facility. 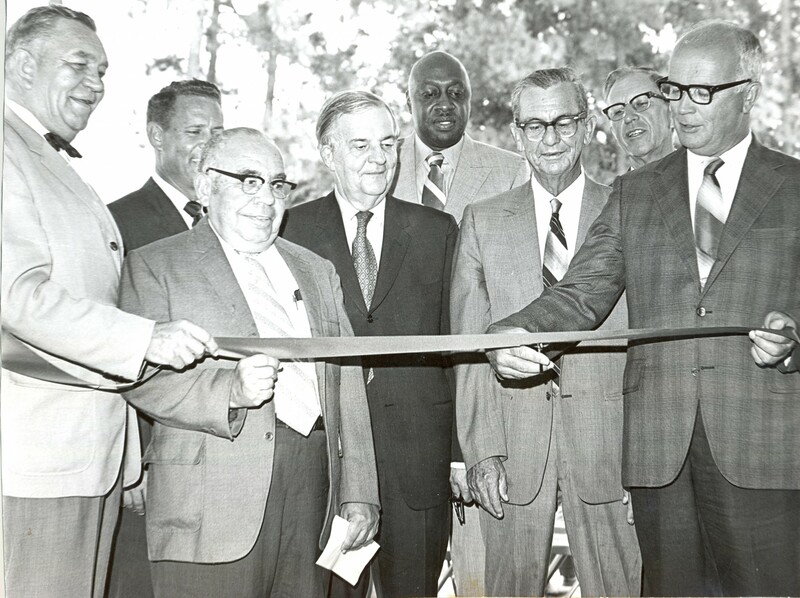 The 1970 ribbon-cutting ceremony for the new vocational training facility – the J.F. Havens Building – at Edgecombe Technical Institute. Pictured left to right: Jack F. Havens, chairman of the board of trustees; Charles McIntyre, president; R.D. Armstrong, trustee; Peyton Berry, vice president of TEDCO; Dr. Moses Ray, trustee; Zeb Brinson, chairman of the Edgecombe County Board of Education; Berry Anderson, county commissioner; and Hassell Thigpen, chairman of the county commissioners. The Learning Laboratory was among the earliest facilities at Edgecombe Technical Institute. Today the program is known as College and Career Readiness and is open to anyone 18 years of age and older. The program is designed to help adults improve literacy skills. 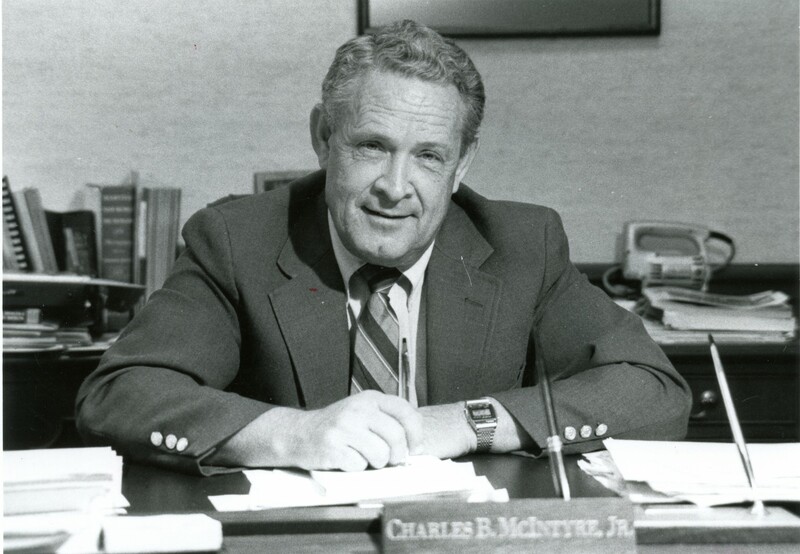 In 1970, Charles McIntyre began his twenty-four-year term as the college’s second president, a post he held until his death in 1994. 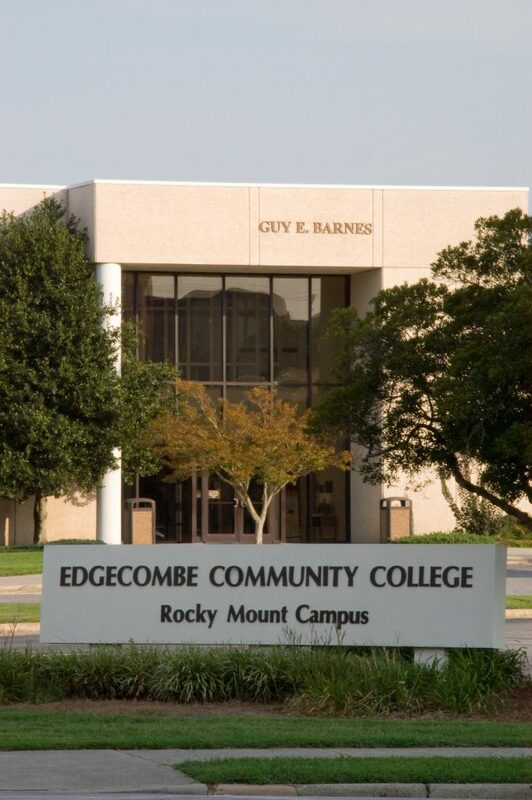 Edgecombe Technical Institute became a premiere training facility in allied health professions under Charles McIntyre. 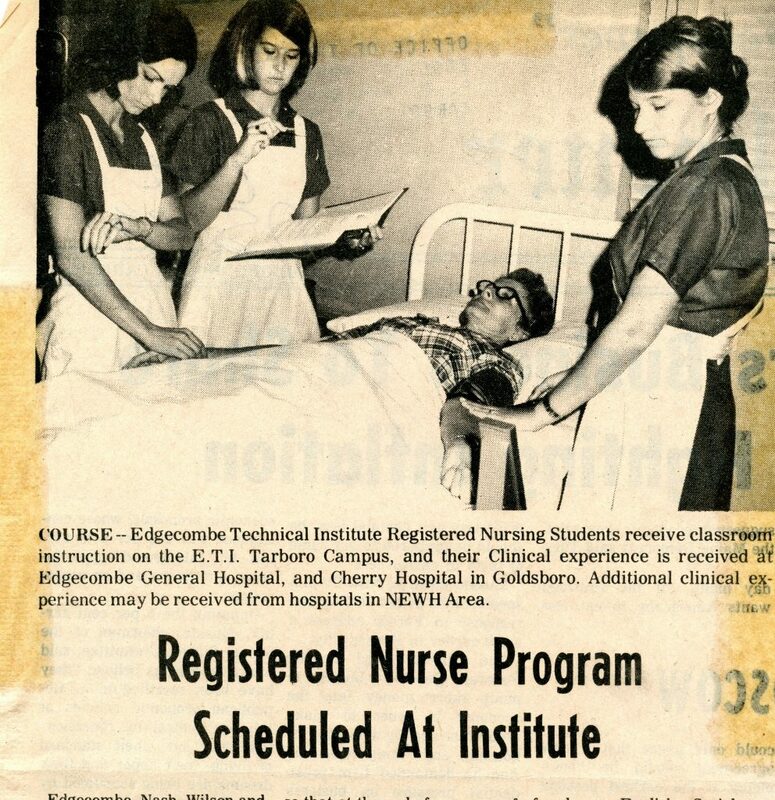 Pictured are students in the Registered Nurse program receiving clinical training at Edgecombe General Hospital. 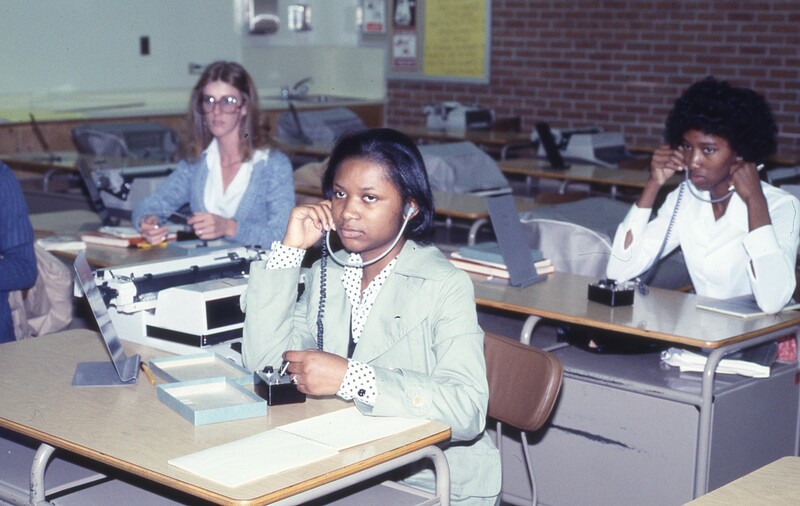 Library Director Sharon Deal assists students and staff in the old prison building in the 1970s. The library and Learning Resource Center were relocated to a new facility, Building C, in 1990. 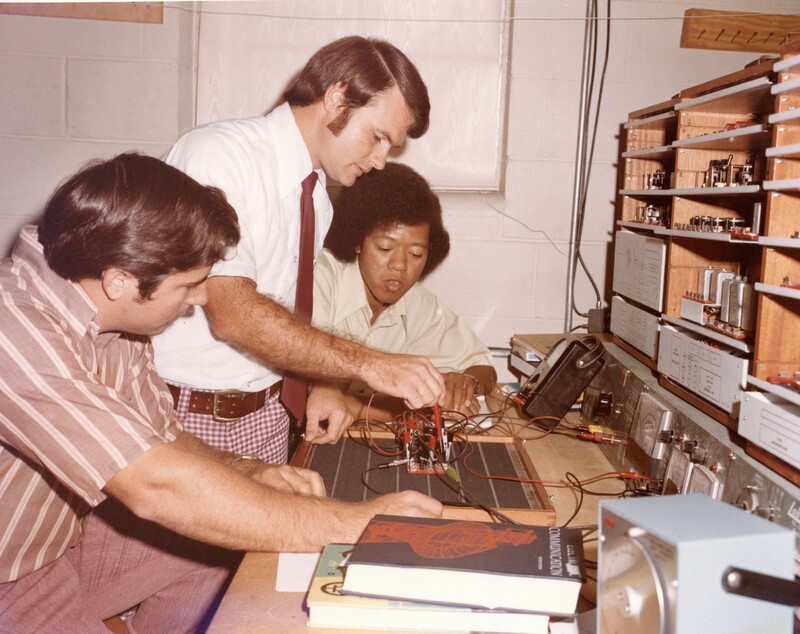 In a photograph from 1974, Joe Webb instructs students in electronics repair and maintenance using the latest technology. The 1920s-era post office in downtown Rocky Mount was acquired by ETI in 1972. In winter, students often had to dress in hats and coats due to the unreliable heating system. 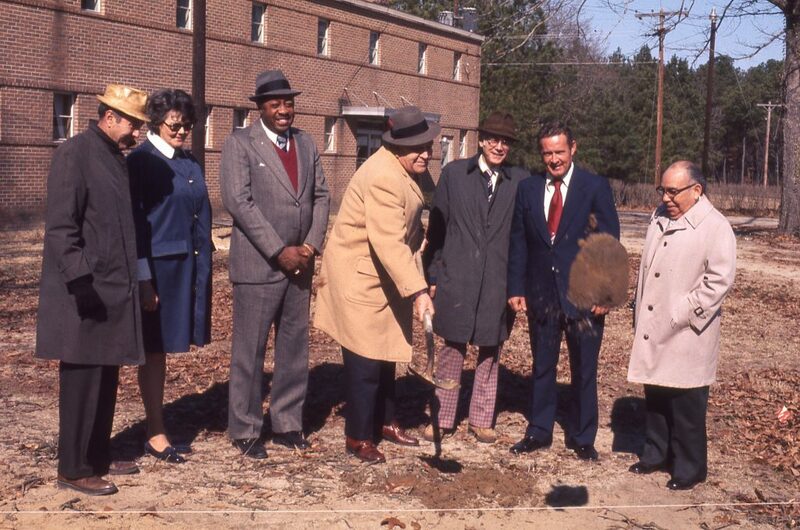 A ground-breaking ceremony was held in 1976 for the first new educational building construction at Edgecombe Technical Institute. Pictured beginning second from the left are Bea Satterwaite; trustees Dr. Moses Ray, Jack Havens, and Dr. Thomas Fleming; Charles McIntyre; and trustee R.D. Armstrong. 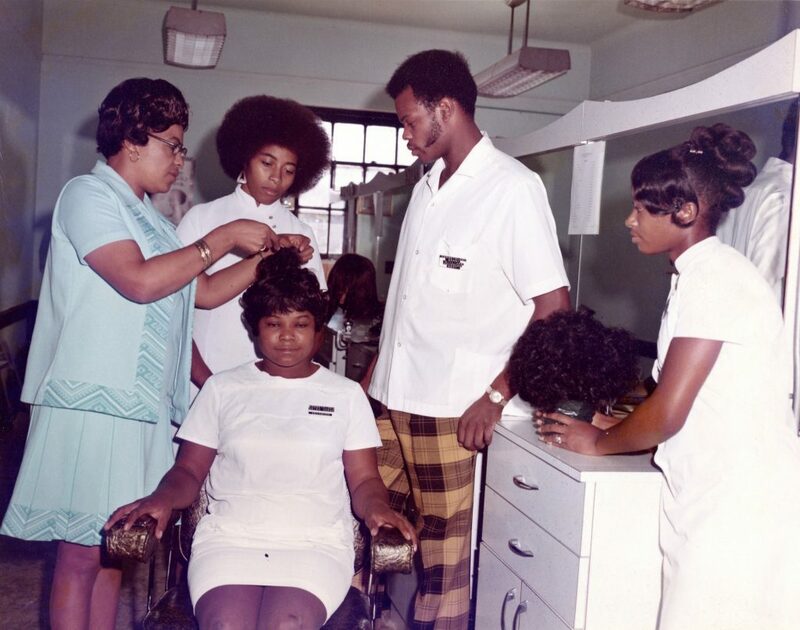 A trained beautician is in constant demand,” stated the ETI catalog in 1972. 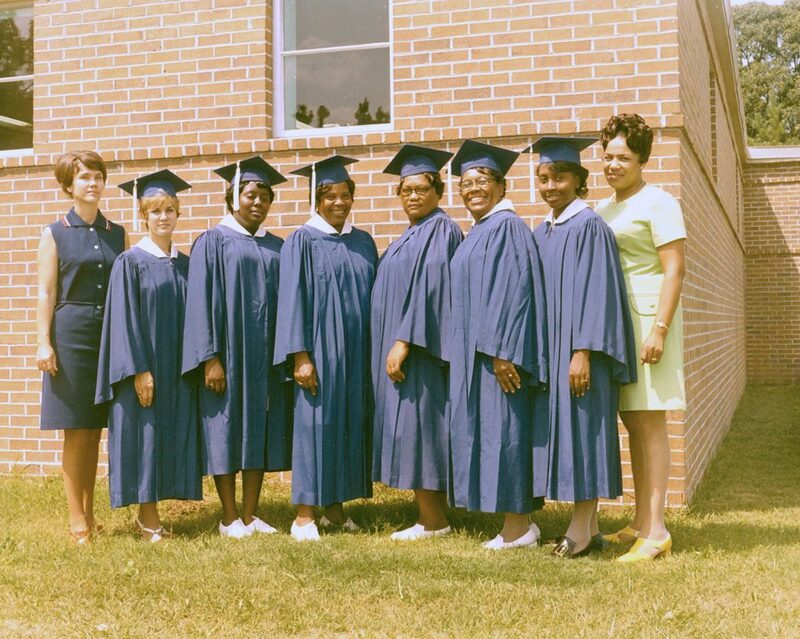 Pictured are (left) instructor Vivian Godwin and (right) instructor Hattie Jordan with that year’s graduates in cosmetology. Established in 1982, the Edgecombe Community College Foundation is a non-profit organization set up to receive donations to the college. The organization’s annual golf tournament raises more than $20,000 annually for student scholarships. 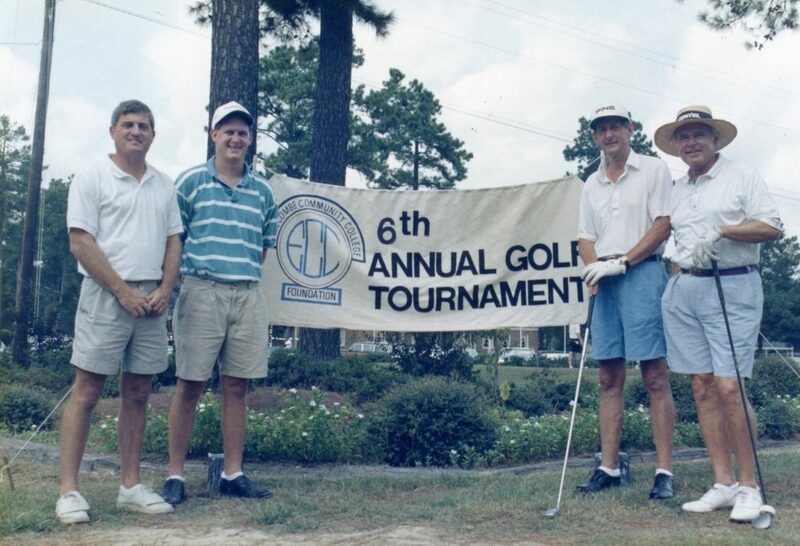 In 1991, amateur golfer and Tarboro native Harvie Ward was the star attraction. From left, pictured with Ward (far right) are Charlie Harrell, Lee Edmondson, and Curtis Edmondson. Appointed president of Edgecombe Community College in 1994, Dr. Hartwell Fuller served in this capacity until his retirement in 2004. Helping recruit business and industry to the area was a hallmark of his term, including Keihin Carolina System Technology, a Japanese manufacturer of engine control units, in 1997. Edgecombe’s most important mission is to provide practical, up-to-date job training in employable fields. 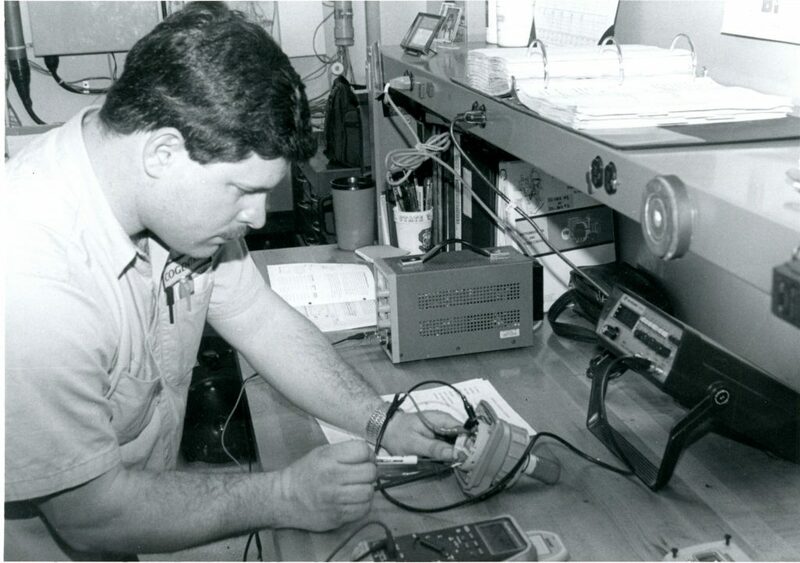 In this 1994 photo, student Ceaso Lewis gets hands-on training in Industrial Electronics Cogentrix. 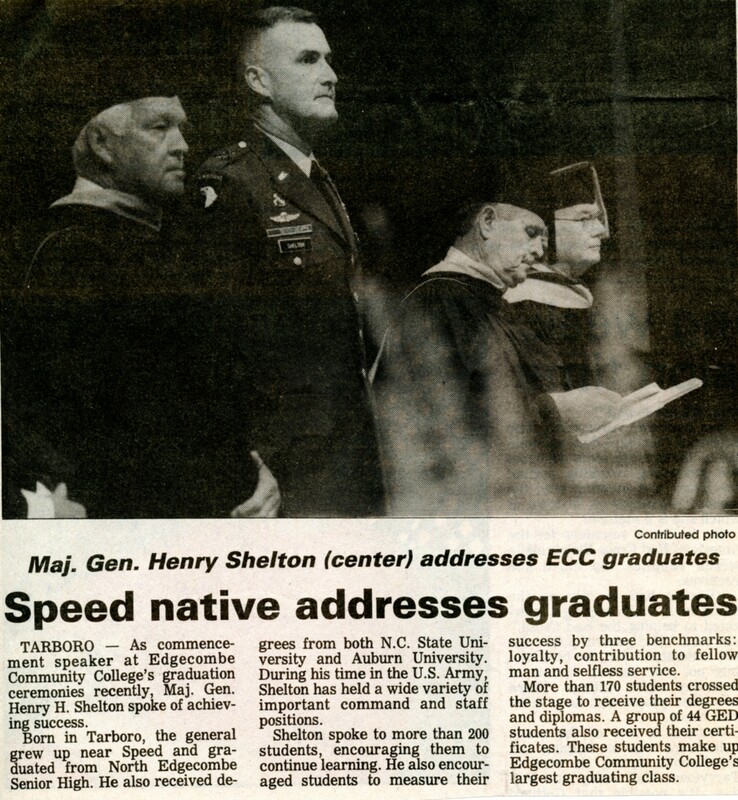 Arguably Edgecombe County’s most famous native son, Major General Hugh Shelton returned home to deliver the commencement address to ECC graduates in September 1991. General Shelton urged the graduates to continue their education and to measure their success by three benchmarks: loyalty, contribution to humankind, and selfless service. 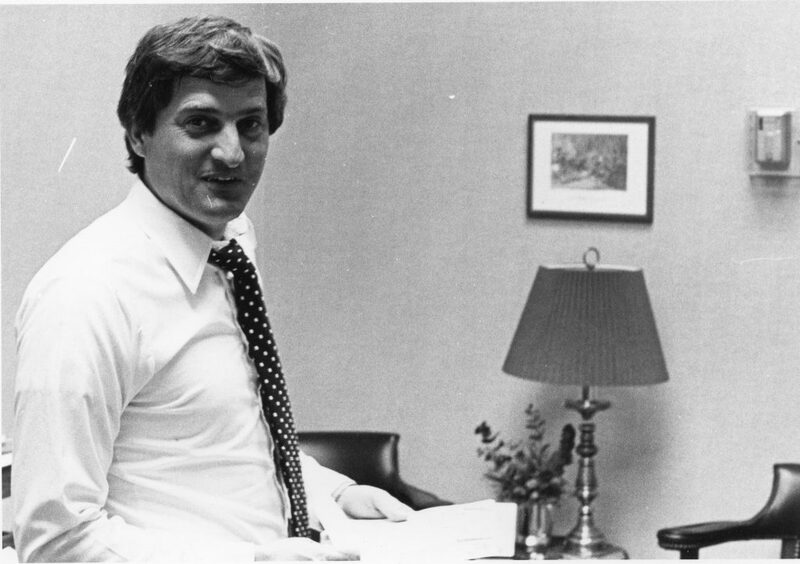 Shown at left is James Long, a college trustee from 1979 to 2016. 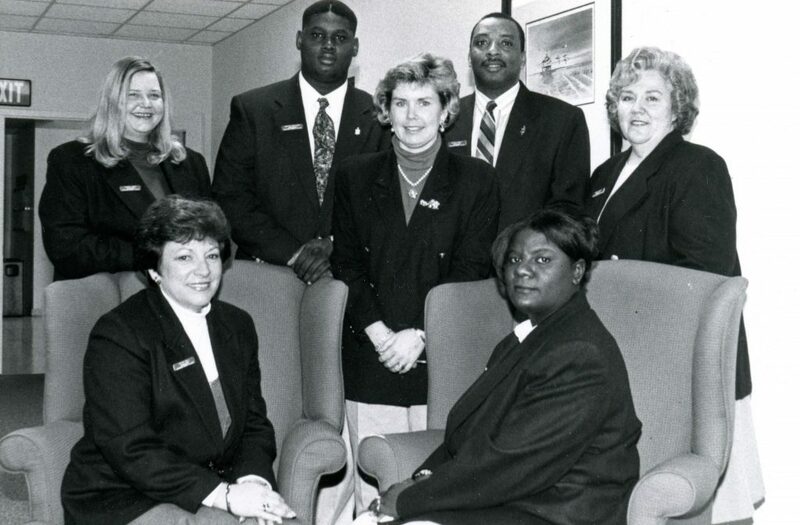 In 1998, the ECC Foundation established its Student Ambassador program. Pictured are the first students to be selected to this honorary society. To qualify, Student Ambassadors must maintain a 3.25 grade point average and complete a minimum of twelve hours of course work. The program stresses leadership and high academic standards. 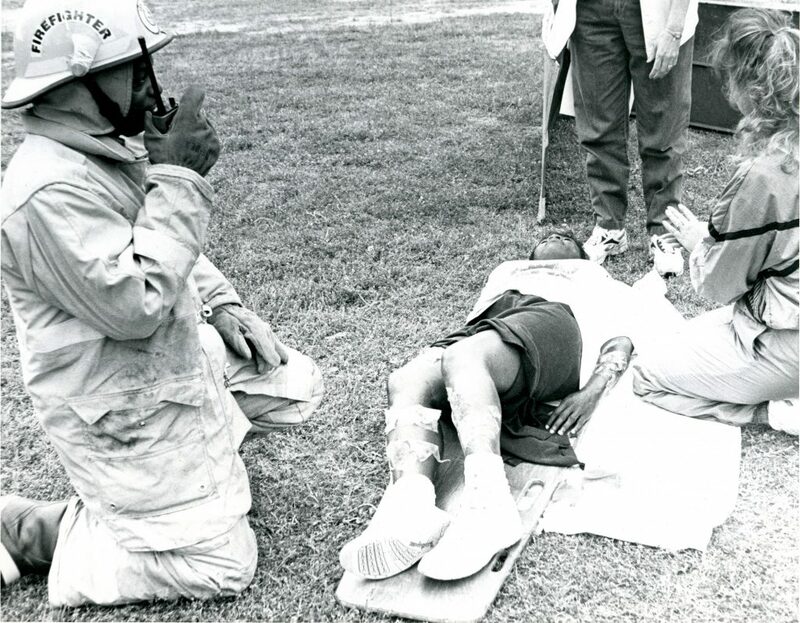 In a photo from the May 1999 disaster drill exercises, a second-year nursing student practices her skills in triage on a first-year nursing student. In mid-September, Hurricane Floyd, the second hurricane in a month, hit Edgecombe County with a power hitherto unknown in the recorded history of the region. 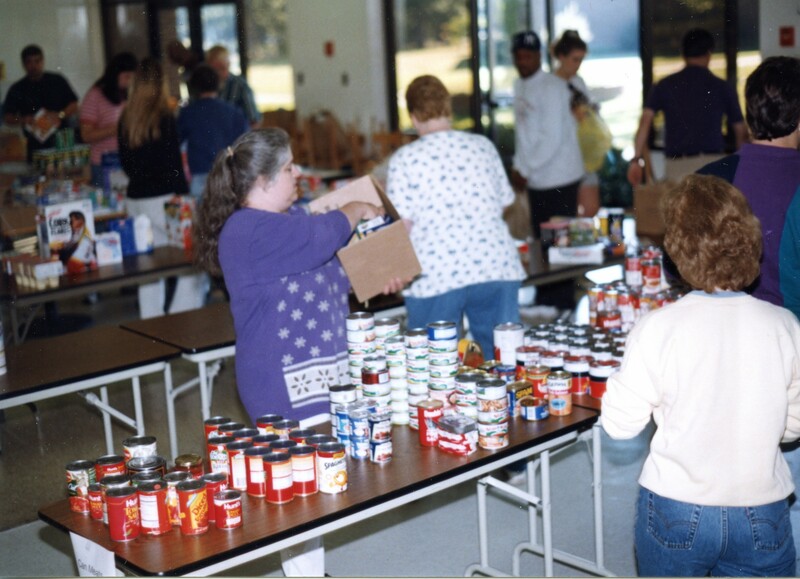 In the aftermath of Hurricane Floyd in 1999, the student lounge on the Tarboro campus became a distribution center for canned goods and other nonperishable items. From across the country, truck after truck, loaded with donations, made its way through flooded and debris-choked roads. 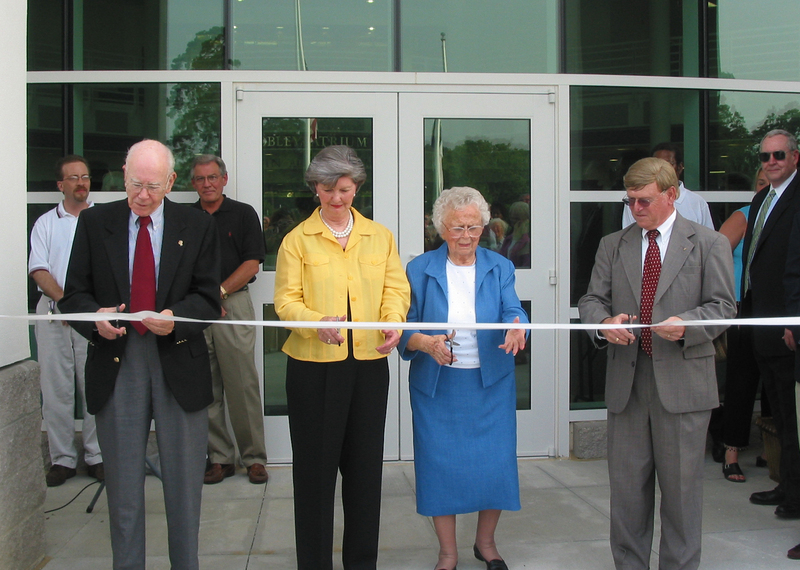 The dedication of the new Arts, Civic, and Technology Center (now the Fleming Building) on the Tarboro campus was held in June 2004. From left, cutting the ribbon are Dr. Thomas Fleming, trustee chair; Jean Bailey, ECC Foundation president; Nina Fountain, former ECC Foundation president, and Dr. Hartwell Fuller, ECC president. Major support for the project came from the ECC Foundation, Consolidated Diesel Company, KCST, the Jack D. Mobley Estate, and the Town of Tarboro. 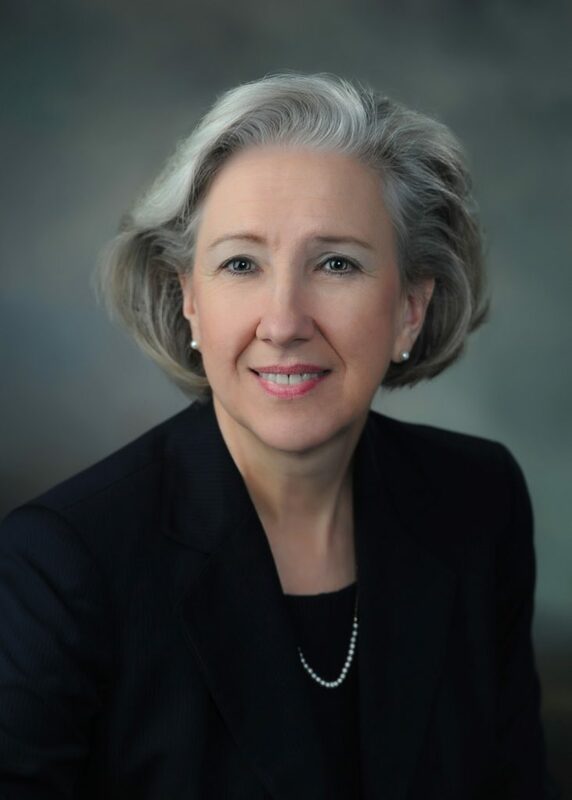 Dr. Deborah L. Lamm became president of ECC on November 8, 2004. She was a twenty-five year veteran of the NC Community College System when she joined the college. Among many accolades, in 2007, she was named one of 100 Incredible Women by East Carolina University. In 2011, she received the I.E. Ready Distinguished Leader Award from NC State University’s College of Education, and in 2015, she received the Eastern Council’s Boy Scouts of America’s Distinguished Citizen Award. 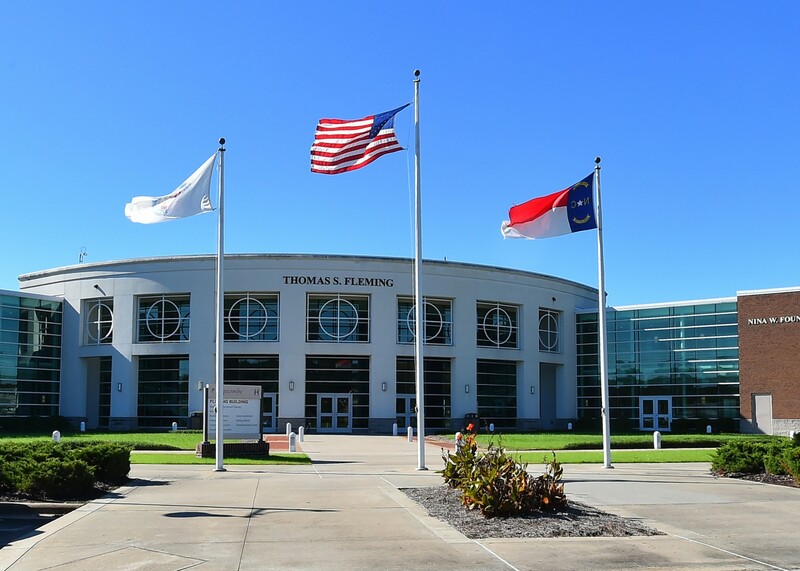 As part of the college’s 40th anniversary celebration in 2007, the Arts, Civic & Technology Center was renamed the Thomas S. Fleming Building in memory of the man who had done so much to make the college one of the most effective institutions in the NC Community College System. 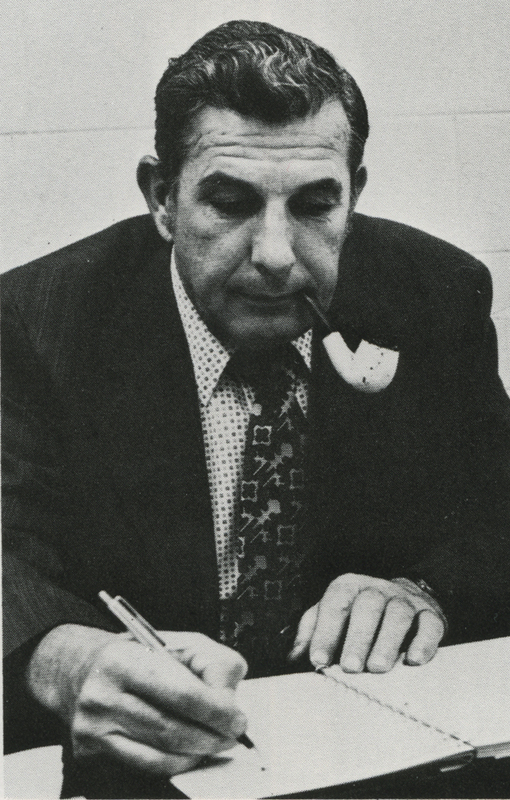 Dr. Fleming served as a college trustee from 1971 until his death in 2007. He had chaired the board since 1978. The ECC Travel Abroad program began in 2007. 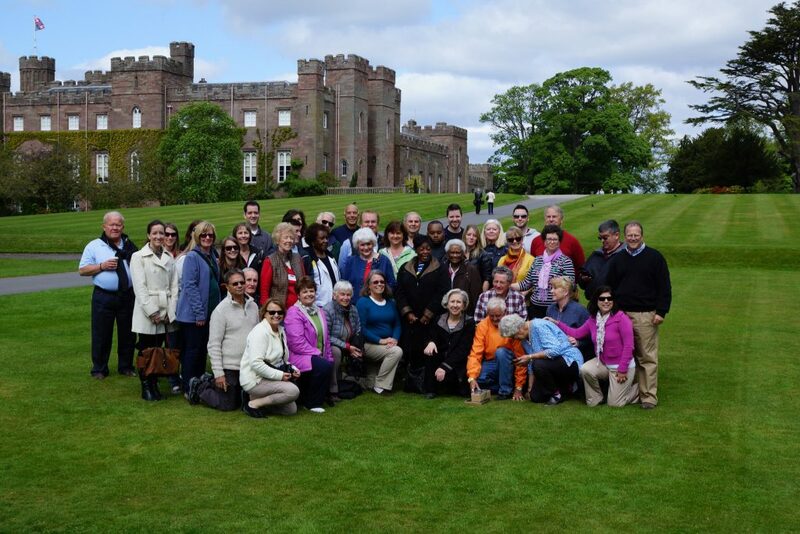 Since its inception, the college has sponsored trips to Ireland, France, Italy, Spain, Great Britain, the Baltic Capitals, Scotland (pictured), Switzerland, and Canada. International educational initiatives have been a hallmark of Dr. Lamm’s presidency. The Cosmetic Arts Building on the Tarboro campus was completed in 2008. The 8,000-square-foot facility includes classroom and lab space for ninety students. 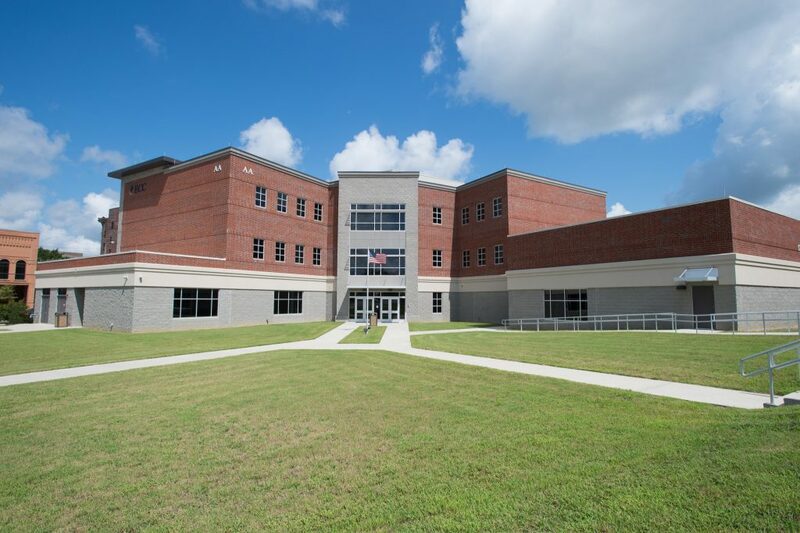 Edgecombe Community College received a national award in 2013 for its efforts to prepare students to be successful in careers and the workplace. 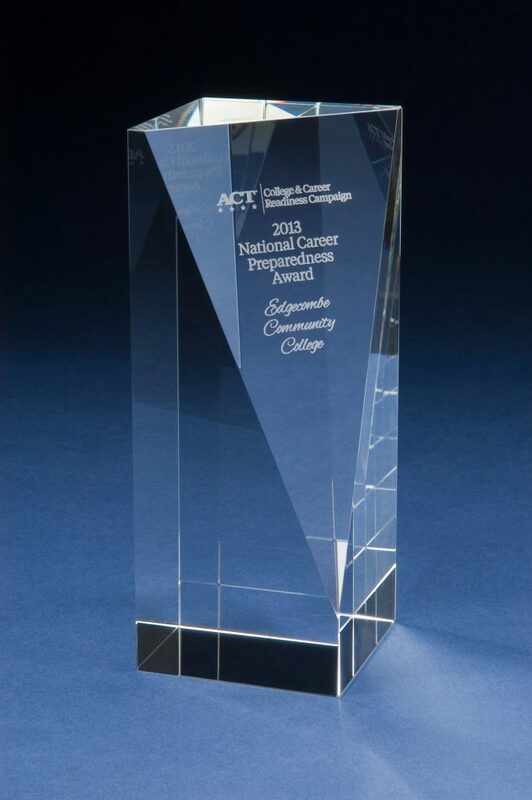 The college was honored with ACT’s National Career Preparedness Award. The heart of the college’s sustainability programs is the Norfleet House. This historic home was a gift from the Town of Tarboro and was moved to campus in 2009. Historic Preservation students restored the structure. 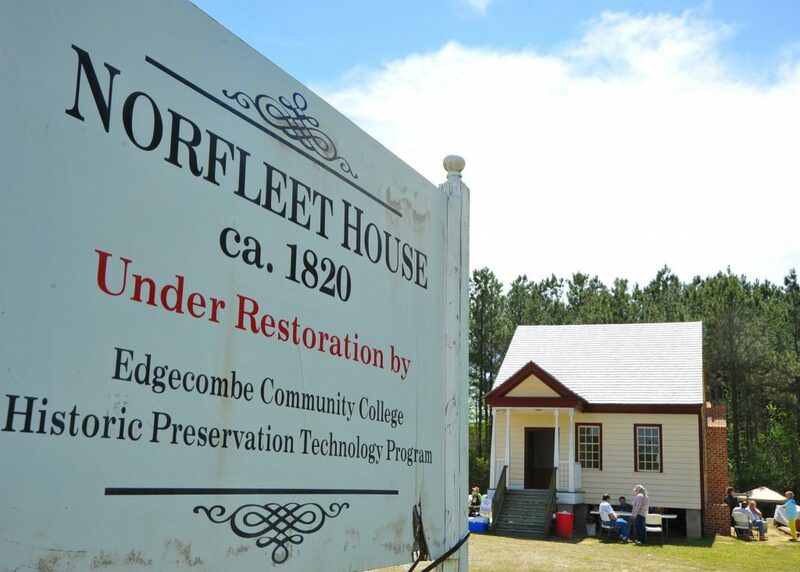 Edgecombe is the only community college in the state with a program in historic preservation. 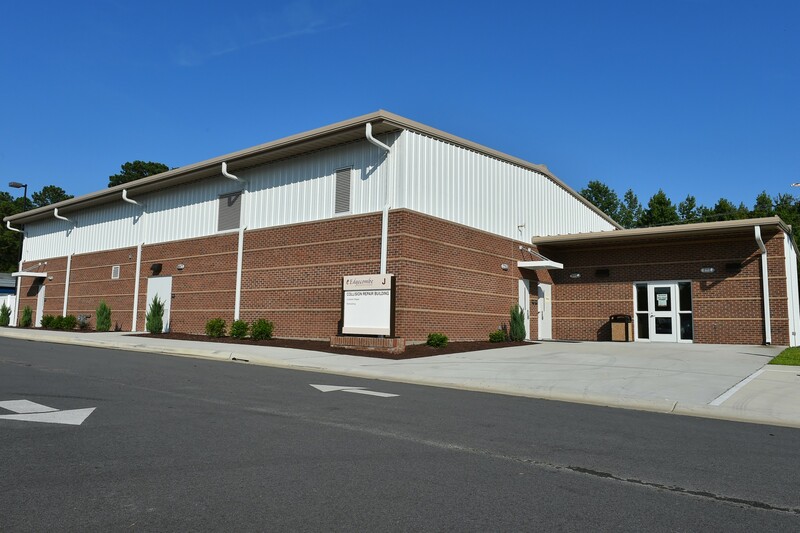 A new state-of-the-art Collision Repair and Refinishing Building opened in 2013 on the Tarboro campus. The college offers a degree, diploma, and several certificate programs in Collision Repair and Refinishing. The Biotechnology and Medical Simulation Center opened on the Rocky Mount campus in 2016. The three-story, 45,000-square-foot facility houses eighteen programs of study in health sciences. The facility maximizes the use of current simulation technology and mimics a hospital setting. Dr. Greg McLeod took office as president of Edgecombe Community College in August 2018. A North Carolina native, he is a 17-year veteran of community colleges. For the past seven years, he has served in a senior leadership capacity as provost and chief campus administrative officer of academic and student affairs, first at the St. Augustine Campus of St. Johns River State College in Florida, and most recently at Thomas Nelson Community College in Williamsburg, Virginia. Dr. McLeod holds a Ph.D. in leadership and education from Barry University, an M.Ed. in training and development from North Carolina State University, a B.A. in education from the University of North Carolina at Chapel Hill, and a certificate in business management from N.C. State.